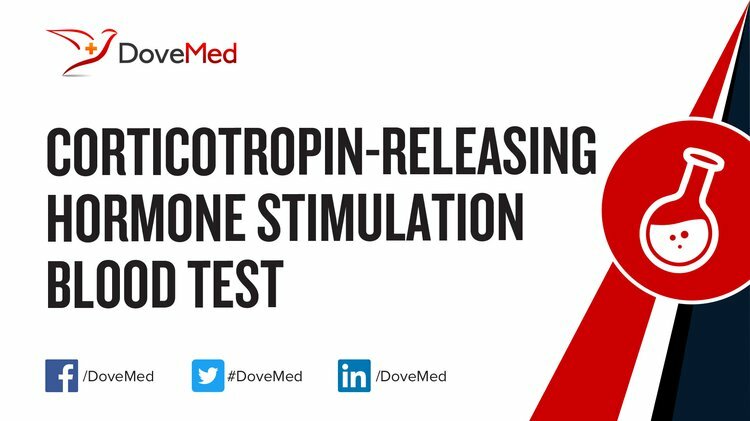 The Corticotropin-Releasing Hormone Stimulation Blood Test consists of measuring ACTH and cortisol levels, then administering CRH and measuring ACTH and cortisol levels 5, 10, 15, 30, 45, 60, 90, and 120 minutes after CRH administration. What are the Clinical Indications for performing the Corticotropin-Releasing Hormone Stimulation Blood Test? How is the Specimen Collected for Corticotropin-Releasing Hormone Stimulation Blood Test? 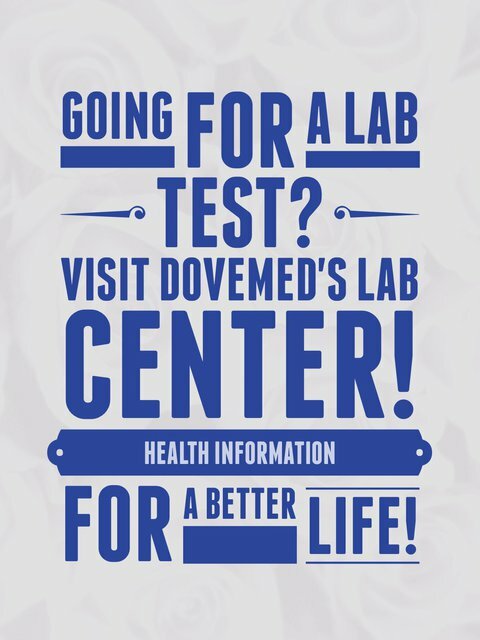 What is the Significance of the Corticotropin-Releasing Hormone Stimulation Blood Test Result?